Witch hazel is made from the bark and leaves of the witch hazel shrub. This North American plant goes by other names as well, including spotted alder or winter bloom. Normally, witch hazel extract is created by putting the bark and leaves of the plant through a steam distillation process to break down the plant matter and draw out the active chemical compounds. The use of witch hazel in skin care products is relatively common, and this ingredient can sometimes be found as an extract in facial cleansers or medicated pads used to treat hemorrhoids. Witch hazel is high in tannins, a polyphenol that reduces inflammation in the skin and works to combat free radicals with its anti oxidant properties. Plants like witch hazel produce tannins to help them to grow and protect themselves in the wild. Tannins are vital for a plant’s reproduction and regeneration process, and some of those features translate into effective skin care properties that can reduce irritation and balance the skin. This chemical compound has also been shown to have antibacterial properties which can be helpful for people trying to get rid of acne or to clean pores. However, it is important to understand that most witch hazel that is purchased from a drug store will not contain tannins. This chemical is usually found in the witch hazel extract, and many drug store products only use it in a distilled form, along with many other ingredients. Witch hazel is a good source of flavonoid compounds. Flavonoids are anti oxidants that can have a positive effect on all layers of the skin. 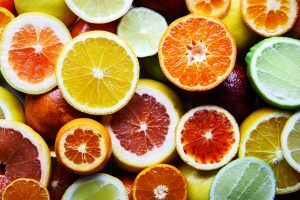 In nature, flavonoids help plants protect themselves from harmful UV rays, and they have the same effect on human skin tissue as well. On the top layer of the skin, called the epidermis, flavonoids work to combat free radicals that can damage skin cells and lead to aging skin. Just below the epidermis is the middle layer of skin, called the dermis. Flavonoids can help protect the blood vessels that run throughout the dermis, thus allowing the skin to stay better moisturized and well nourished. Because of its flavonoid content, studies have been conducted to see whether witch hazel would be an effective treatment for varicose veins or spider veins. While the research is not yet conclusive, evidence does suggest that this extract may be an effective tool for ensuring the health of blood vessels, especially the vessels that run within the layers of the skin. Witch hazel is considered to be an astringent, meaning it causes body tissue to contract. An astringent works by constricting the blood vessels or the pores under the surface of the skin. The ability to minimize tissues makes products with this extract a viable option to shrink pores and possibly to get rid of acne. Other than that, the use of witch hazel on the skin does not come with many side effects. 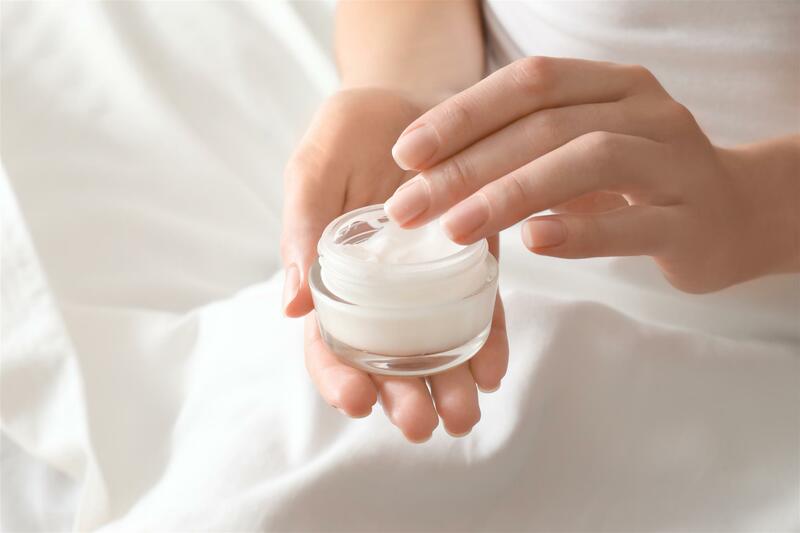 If you notice redness, swelling, or excessive dryness of the skin, after using a product with witch hazel extract, you should discontinue use and contact your skin care specialist.